The EcoSmart Driver was first introduced by Reef Tools earlier this month, and we have been answering questions about it since. We figured that a video will answer most basic questions regarding the use of the EcoSmart Driver, and in particular, creating a wave. 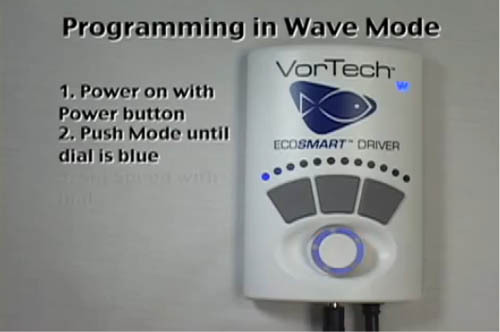 This video, provided by EcoTech Marine, will walk you step-by-step through how to use Auto Tune to create a wave with the EcoSmart Driver. Once you watch this video, you’ll see just how easy this upgrade is to use.